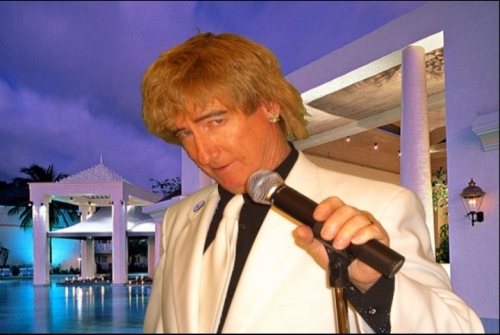 Rod Stewart and his signature grooves of the 70’s, 80’s, 90’s and today in 2000’s remain romantic favorites for millions….and nothing’s better than Tim Beasley’s “Rockin’ Rod” show to bring your guests some super star rock power at your special event ! 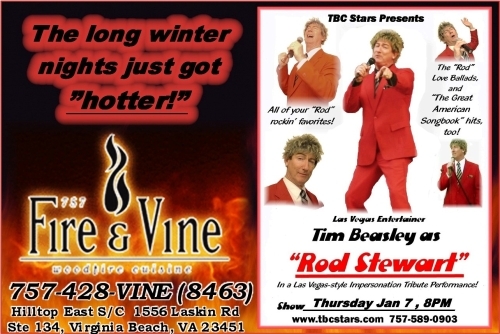 Tim Beasley, a professional variety tribute star performer for over 15 years, brings his unique and startling “Rod Stewart” voice and physical likeness to the stage recalling Rod’s red-hot arena rock concerts that were always sold out. 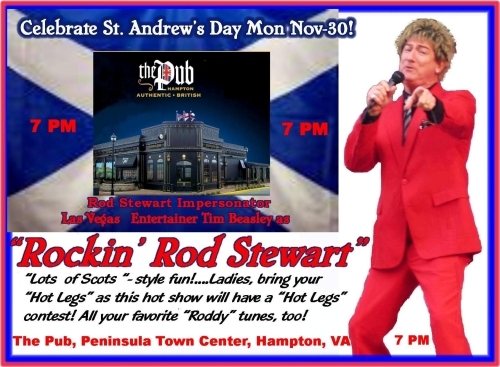 To generate that “electricity“ for your event, book Tim as “Rockin’ Rod” and you‘ll get a powerhouse of a show, with a grand selection of Rod Stewart favorites, all performed with the loving feel of the real “Rod“ himself! 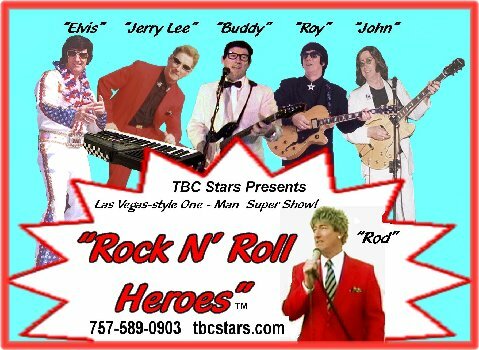 View the videos on this page and you’ll see and hear for yourself how well Tim’s “Rockin’ Rod” show moves the crowd to laugh, dance, clap and sing along to those Rod Stewart super hits….available nationally, book now while dates are open. 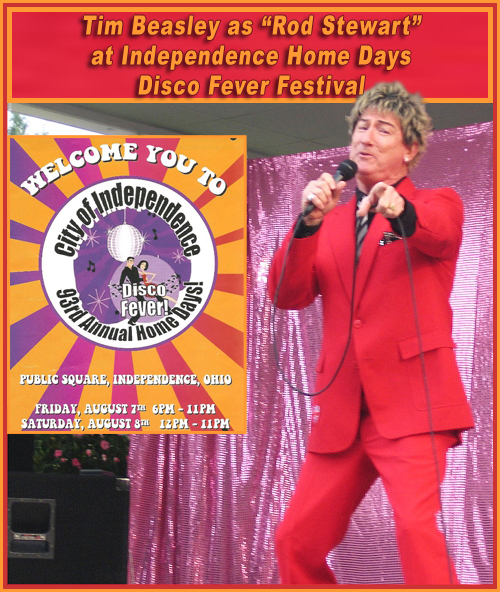 Cleveland, OH area's Independence Home Days "Disco Fever"
And many private and corporate special events! And more, plus many selections from the "Great American Songbook" series! 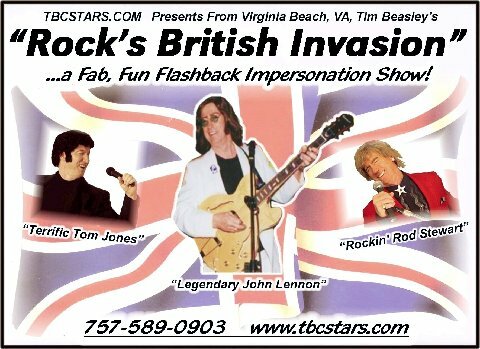 Also available, the "Rock n 'Roll Heroes" and "Rock's British Invasion!"